Perfectly packaged for a perfect gift. 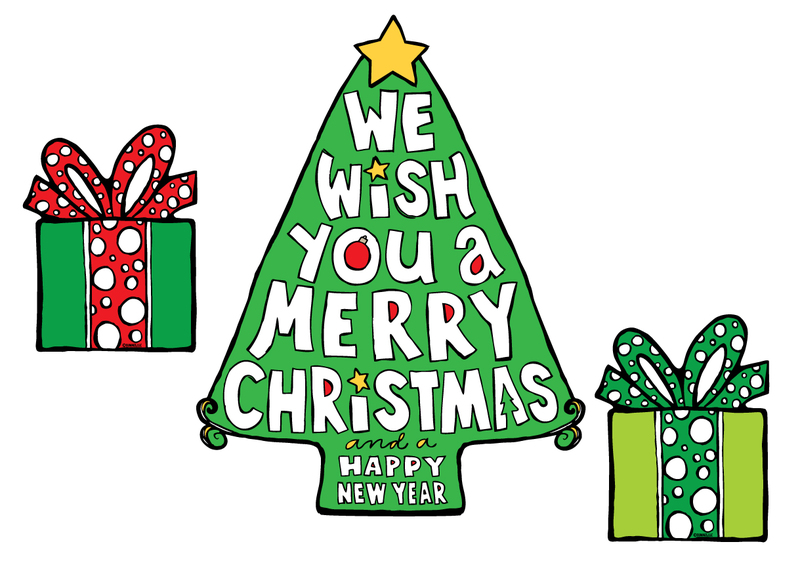 Christmas Tree magnet that spreads good tidings. 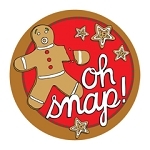 This Christmas magnet is super cute with two Wrap It Up gift magnets. 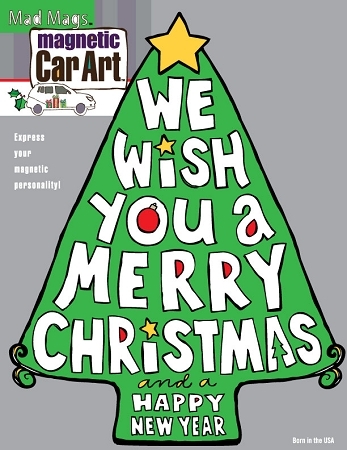 Car magnets are not restricted to the gas cap, feel free to use this Holiday magnet to cover any scratches on the side of the car :-) Add a few presents or candy canes and you are set!